Check out this property for sale in East Riffa which comprises of 7 apartments and three shops. Look no more as this is the perfect purchase. 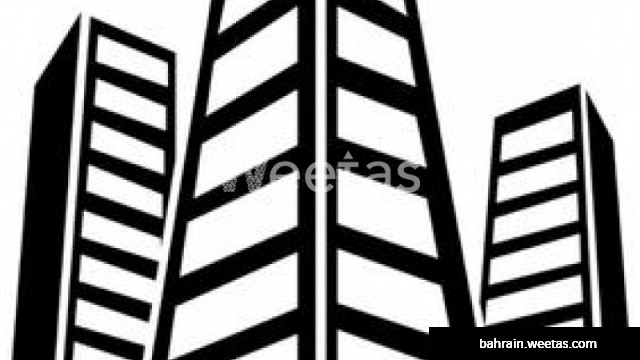 The building is for sale with Weetas Real Estate for 180,000 BHD.